Are Holiday Car Sales Really Worth it? Holiday car sales get a lot of hype. If you open up any newspaper or turn on the television, the advertisements are everywhere. The holidays are expensive enough though, so before you head out to the car lot, seriously consider whether the savings are worth the overall cost of a new vehicle. If your current car has terrible gas mileage, or needs constant repairs, you're spending too much of your hard-earned cash for too little in return. We recommend selling your used car to We Buy All Cars in NJ and using that money from your old car for a newer model car. Not only will you save money, but you’ll have peace of mind knowing that your car will get you where you need to go. You can reach our Voorhees, NJ office directly by calling (856) 834-5558. Why Do Cars Go On Sale in December? 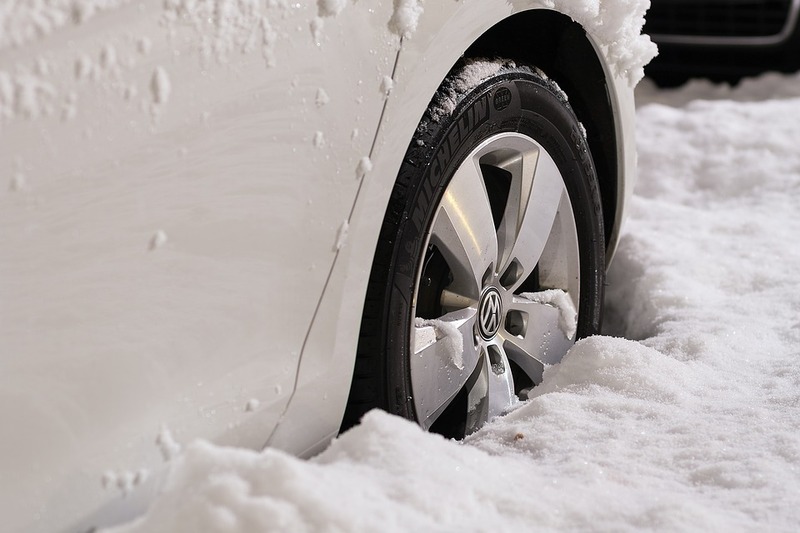 In most areas across the United States, the weather gets colder and many buyers do not want to go out to car lots. Taking a test drive in snow and rain sounds a lot less fun than doing one in the Summer or Fall. Another common reason is that most people are spending any excess money on gift shopping, entertaining, and travel rather than big ticket items like cars. Many car dealerships and automakers are eager to unload cars from the ending year to make room for new models about to hit the sales floor. For example, car dealers and manufacturers don't want to have 2016 models available in 2017, which means they're motivated to make favorable deals on remaining 2016 models in order to move them off their lot. When Should You Take Advantage of an End of Year Car Sale? 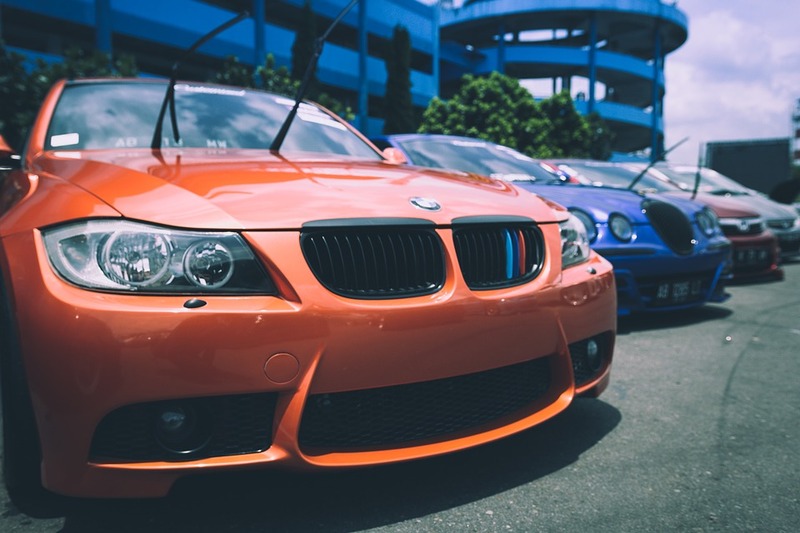 If you’re already in the market for a new car, and you are not constrained by a tight budget, then a holiday car sale is the best time to buy. There is no doubt you will save money on the car if you buy it in December. Often a car dealer will offer a cash rebate, and you can use it to cover some or all of the down payment. Another reason to take advantage of a holiday car sale is to get a vehicle with all the bells and whistles, but at a deep discount. Usually, opting in for luxury features will cost you plenty of money. However, during a holiday sale you have much more bargaining power to get these features included either free or for much less money. If you have bad credit many of the holiday sales will not offer you much. A typical sale includes a low interest rate, but it won’t be available to you if your credit score is low. Another thing to keep in mind is that a new car is much more expensive than a used one, and the price increase does not equate to a better vehicle. In addition to losing money on the price tag of a brand new car, you’ll also lose it simply by driving off the car lot. A new car loses 10% of its value in the first minute you drive it away from the the car dealership. For most car buyers, money isn’t in endless supply, and it makes much more sense to buy a car that is slightly used. If you are in the market for a car and you need to save cash, consider buying one that is a year or two old. Luckily, used cars are also on sale during December. Our staff at We Buy All Cars in NJ wants our customers to get and keep the most value in their used vehicles. If you’d like a quote on your used vehicle in New Jersey fill out our quote form or call (856) 834-5558.